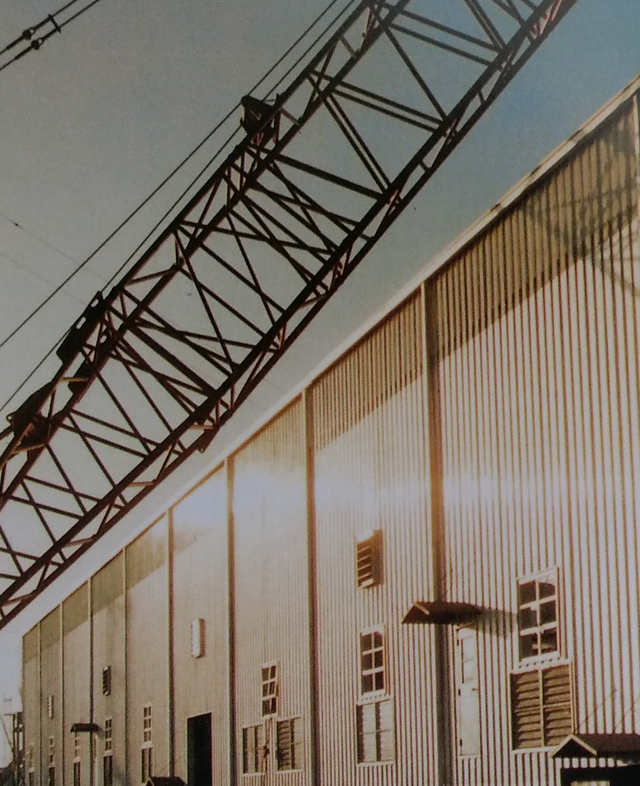 Standard Industrial Structures Corporation (SISCORP) was incorporated in September 1984 as a Texas Corporation and continues today with much of its original management active in day to day operations. This “hands-on” management style has directed the organization to its current status as a leader in custom industrial steel building and constructions globally. SISCORP markets custom steel buildings internationally to the Gas, Oil, Power, Bulk Storage and other industries needing specialty buildings to interface with unique mechanical or process applications. Our progressive attitude dedicated to customer satisfaction, along with our unique corporate structure, having engineering, drafting, estimating and project management all performed in-house, provides the necessary support and coordination to meet our customers’ “project specific” requirements in a professional, timely and economic manner. Standard Industrial Structures Corporation’s goal is to provide our customers with high quality, cost effective industrial buildings. We strive to conduct our business ethically and responsibly with an emphasis placed on maintaining long term relationships with our customers. With experience in all phases of the construction process, our project teams coordinate scheduling to maintain on-time completion. Your project efficiently flows through SISCORPS’s in-house engineering, drafting, procurement, fabrication and erection departments.